An essential guide to the presidential powers and limits of the Constitution, for anyone voting—or running—for our highest office. The Oath and the Office is the book we need, right now and into the future, whether we are voting for or running to become president of the United States. Constitutional law scholar and political science professor Corey Brettschneider guides us through the Constitution and explains the powers—and limits—that it places on the presidency. From the document itself and from American history’s most famous court cases, we learn why certain powers were granted to the presidency, how the Bill of Rights limits those powers, and what “we the people” can do to influence the nation’s highest public office—including, if need be, removing the person in it. In these brief yet deeply researched chapters, we meet founding fathers such as James Madison and Alexander Hamilton, as well as key figures from historic cases such as Brown v. Board of Education and Korematsu v. United States. 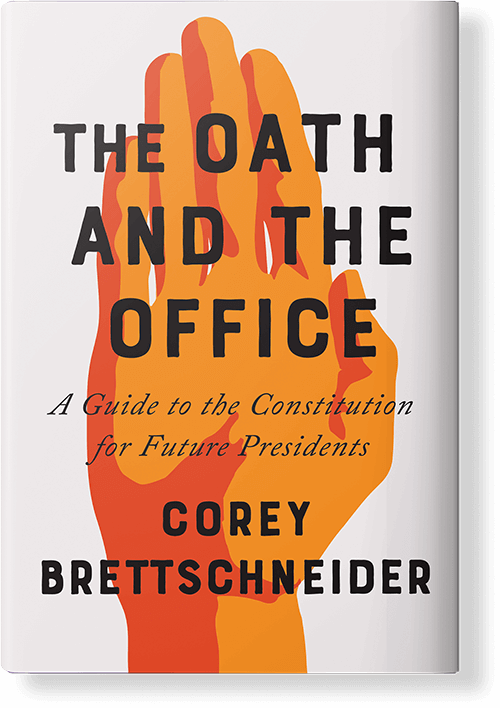 Corey Brettschneider joins Soledad O’Brien this week to talk about his new book, The Oath and the Office. Corey Brettschneider is professor of political science at Brown University, where he teaches constitutional law and politics, as well as visiting professor of law at Fordham Law School. He has also been a visiting professor at Harvard Law School and the University of Chicago Law School. His recent writing has appeared in the New York Times, Politico, and the Washington Post. 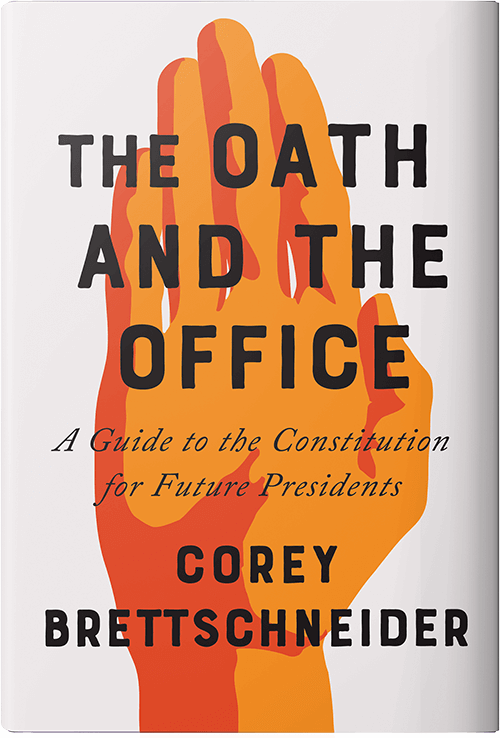 His new book is The Oath and The Office: A Guide to the Constitution for Future Presidents, which Kirkus calls “vital reading for all Americans.” Brettschneider is frequently interviewed about constitutional issues on BBC, Sirius XM, and other media outlets. He is also the author of two books about constitutional law and civil liberties and numerous articles that appear in top academic journals and law reviews. His constitutional law casebook is widely used in classrooms throughout the United States. 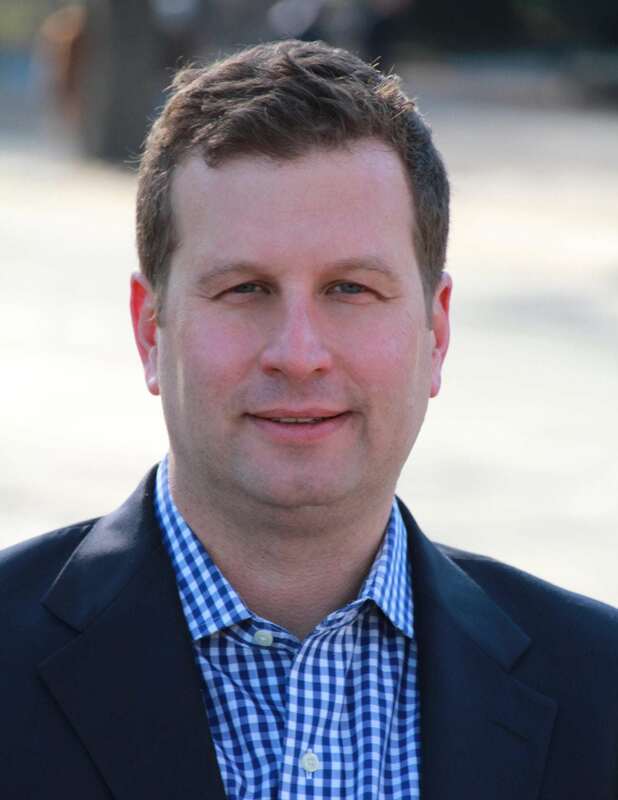 Brettschneider holds a PhD in Politics from Princeton and a JD from Stanford Law School.